RFL’s annual ‘Enhancing Communities’ event took place on 11 October 2017 marking its 6th year, with close to 100 attendees from financial institutions and other stakeholders across the UK. 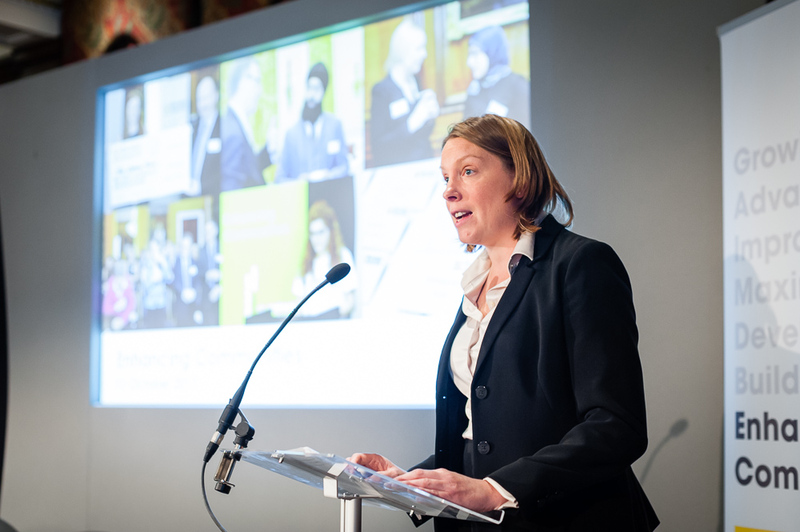 The agenda encompassed a variety of presentations including those from Tracey Crouch, Minister for Sport and Civil Society, RFL Chairman Jane Hanson and CEO Adrian Smith, as well as UK good causes Reconnections, Harrogate Skills 4 Living Centre and Centrestage. Once again, the day proved to be truly inspirational and provided affirmation of the life enhancing changes possible through the use of Dormant Account Monies.